Social Innovation Summit is a workshop to turn your social passion into social action. Dream, innovate, collaborate, and change the world. Click to apply! 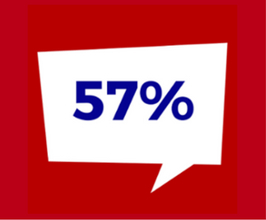 57% of Chapman students voted in the 2016 Presidential Election, up from 47% in 2012. 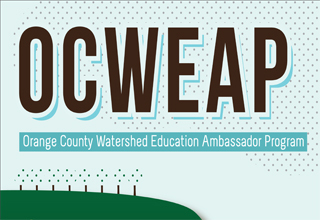 Join others to increase environmental education for youth in Orange County. 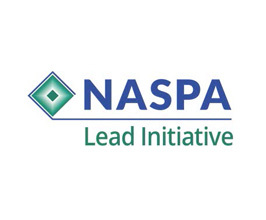 Staff in Civic Engagement represent Chapman as a Lead Advisory Institution for NASPA's Civic Learning and Democratic Engagement initiative. Chapman has been designated a Voter Friendly Campus! 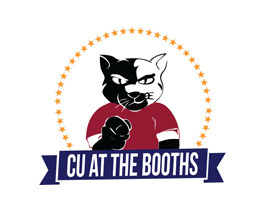 Confirm voter registration deadlines, register to vote, and learn more about political parties on the CU at the Booths webpage! Chapman University’s community garden is located in Davis Quad and is open to all students, faculty, and staff. Reserve a garden bed today! 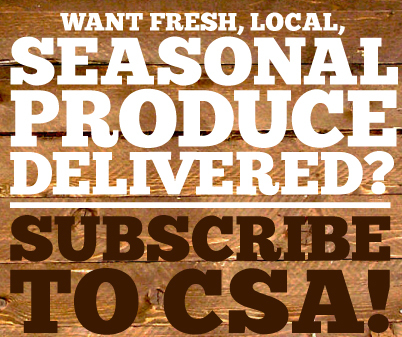 CSA provides you with fresh, local produce as well as an opportunity to support the economic, environmental, and social aspects of sustainability. Sign-up with Tanaka Farms and pick up your box in the Student Union! 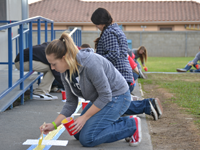 Civic Engagement Initiatives inspires students to see themselves as part of the larger social fabric and to be informed and active citizens in our local, national, and global communities. Civic Engagement Initiatives offers learning experiences wherein students develop the knowledge, skills, and motivation they need for responsible engagement in our diverse society. Email Civic Engagement Initiatives to learn more about how you can connect with these programs. Students can participate in a variety of experiences throughout the year to develop a strong sense of civic identity and a deep commitment to civic engagement. From short-term opportunities that introduce students to our local community and public issues, to long-term commitments for students looking for immersive civic experiences, Civic Engagement Initiatives supports each student's civic development! 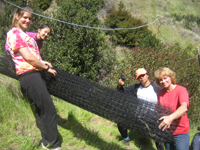 By engaging with Chapman faculty, staff, or students, there are many avenues through which community agencies can connect with Chapman! 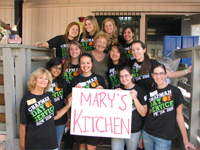 From the Chapman Day of Service to weekend retreats and week-long immersion experiences, Civic Engagement Initiatives has a number of opportunities to support and engage Chapman faculty and staff.